Crisps are the hidden gem of the homemade dessert world. 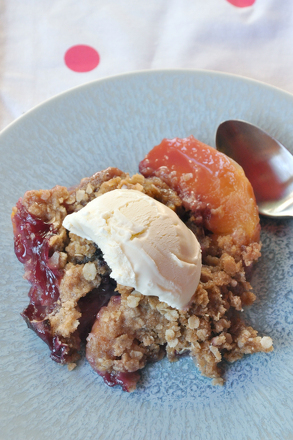 The combination of sweet, soft, juicy fruit with a crunchy, buttery brown sugar topping is irresistible, but they’re easy to toss together when the garden and farmer’s market overflow with ripe fruit. This one calls for fresh summer peaches and blueberries, but you can easily substitute apples and dried fruit in the fall or canned fruit in the winter. First, preheat oven to 350 and butter a 13 x 9 baking dish. Next, make the filling: Pit peaches and cut into thick wedges. 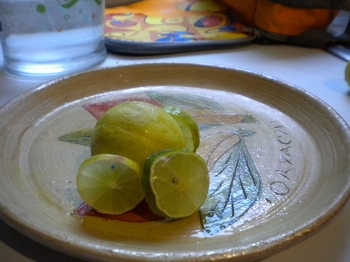 Toss fruit with sugar and flour in a large bowl. Add more flour if mixture seems runny. Spoon into baking dish, smoothing top. Make the topping: mix the dry ingredients in a bowl. Add the butter and use two knives to cut into pea-sized pieces, incorporating the dry ingredients. Mixture will be lumpy. Scatter on top of filling. Bake about 1 hour at 350, or until crisp is browned and bubbly. Serve warm with vanilla ice cream. 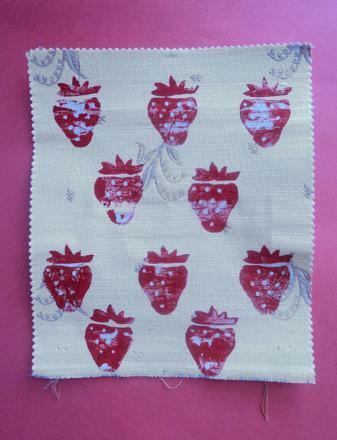 This stamp-making fabric craft will get you in the mood for a picnic and get your child excited about fruit. Find out once and for all which fruit is the most popular with this survey. 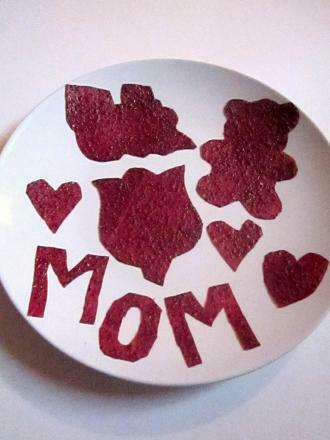 Think you need a special dehydrator to make your own fruit leather? You can actually make a delicious version of this popular kid's snack in your own oven. 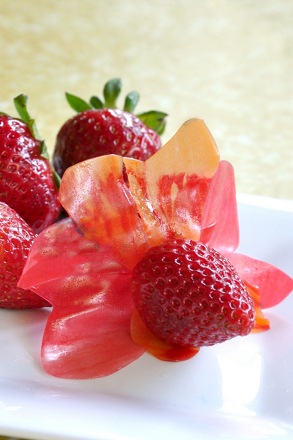 If your second grader loves fruit snacks, but you're a little worried about the health aspect of those tasty store-bought treats, then this project is for you! 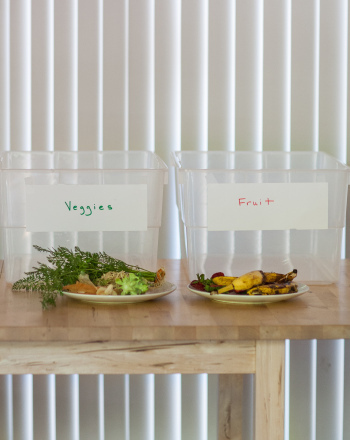 In this experiment, your child will create two compost bins and see if he can determine what attracts fruit flies. 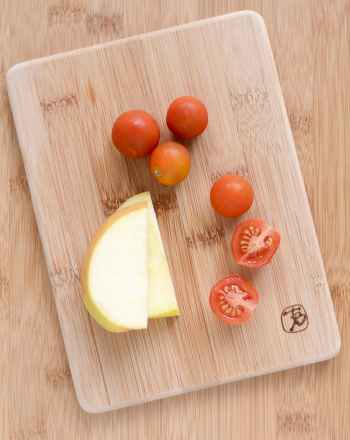 Show your first or second grader how to make a vehicle out of fruit from a neighbour's tree or local farmers' market. 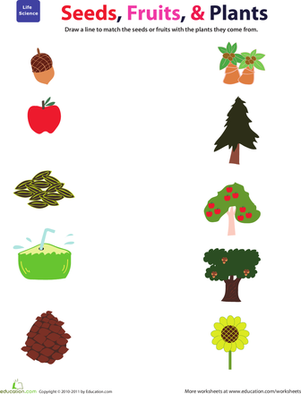 Can your child match the fruit and seeds with the trees (or plants) they came from? Is it a Fruit or a Veggie? 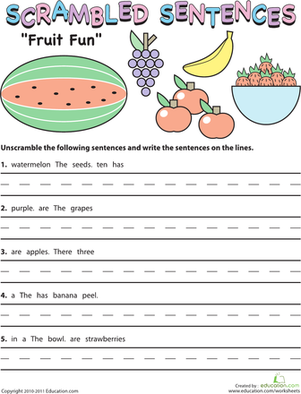 These fruity sentences are all mixed up! Can your child use her grammar skills to put all the words in the right order? Bar graphing buffs, here is a fun worksheet for you and your students! Give them some practise making a bar graph from the data provided.